Revamp Roofing provides roofing services for all types of commercial projects. 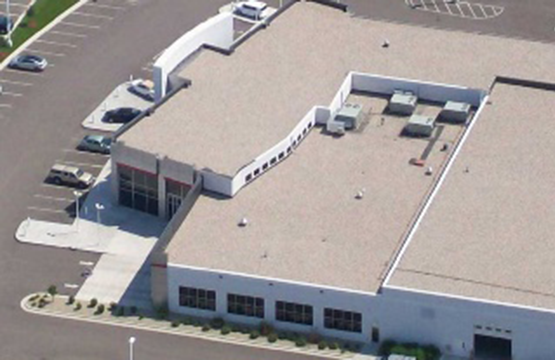 Commercial roofs can last for many years if installed and maintained properly. However, as time goes by, small issues will start to arise. Arizona's harsh summers can take a toll on your building and lead to expensive damages. There are many types of roofing materials in the industry. From flat, low, moderate or steep sloped roofing, we can help. If you think your commercial property requires any repairs to extend its lifespan, call us today! 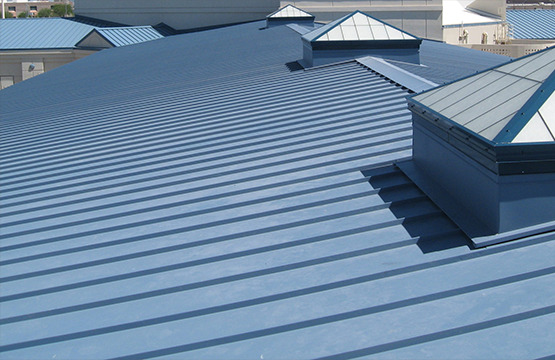 There are many types of roofing materials in the industry. From flat to low or moderate sloped or steep sloped roofing, we can help. If your industrial or commercial roof requires any repairs to extend its lifespan, call Revamp Roofing! For nearly any type of roof you want for your business, our team is ready to help you and operate with different pricing options.